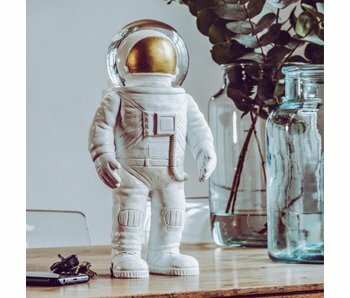 Tough, beautifully finished dream ball from Donkey Products, in the form of an astronaut. Just shake it and you'll make him super happy with the whirling gold flakes in his astronaut's helmet. Enchanting LED night light in the shape of a cat. Atmosphere maker in the nursery. Baby hat in the shape of a rabbit. Baby hat in the shape of a cat. Wooden car in the shape of a retro sports car. Wooden car in the shape of a vintage sports car. Decorative pink ceramic piggy bank with arty looks. Can be opened. Nice wall clock for the children's room, in the shape of a space ship. With large, easy to read numbers , which is ideal for children to learn to read the clock easily. Nice wall clock for the children's room, in the shape of a young astronaut. With large, easy to read numbers on the astronaut helmet, which is ideal for children to learn to read the clock easily. A double-sided paper poster ( feet/inches and meters/cms) and set of 10 number cards. Color Changing String light with 10 LED lights in the shape of a full moon and 9 rockets. Energy-efficient thanks to LED technology. Works with 3 AA batteries (not included). MEGA BIG 4-colour ballpoint pen in the shape of a rocket. Press one of the rocket wings to select the desired writing colour. 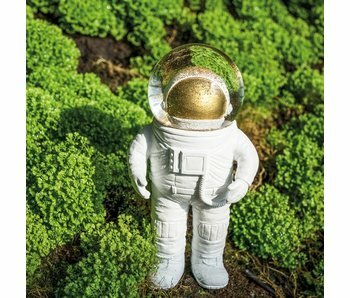 This rocket is certainly a remarkable and decorative accessory on your desk. 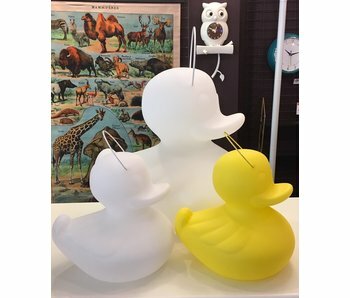 The Duck Duck Lamp from Goodnight Light is a portable LED lamp inspired by the well-known fairground duckling. Rechargeable, waterproof and easy to carry with you, e. g. for extra atmosphere in the garden. May also float on water. 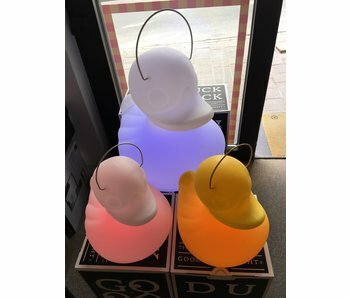 The Duck Duck Lamp XL from Goodnight Light is a giant, portable LED lamp inspired by the well-known fairground duckling. Rechargeable, waterproof and easy to carry with you, e. g. for extra atmosphere in the garden. May also float on water. 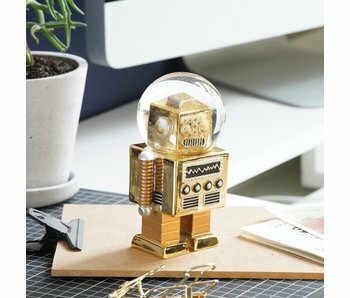 Tough, beautifully finished dream ball from Donkey Products, in the form of a cool retro robot. Just shake it and you'll make him super happy with the whirling gold flakes in his astronaut's helmet. Special LIMITED EDITION of the dream ball, with festive golden glitters, on the occasion of the 350th anniversary of the death of the world famous painter Rembrandt. Snow globe or 'Wonderball', with a leopard. Shake and you make him extra tough with the whirling snowflakes. The &klevering-wonderballs are the most beautiful out there and have an excellent quality and finish. Snow globe or 'Wonderball', with a cat in it. Shake and you make him extra sweet with the whirling snowflakes. The &klevering-wonderballs are the most beautiful out there and have an excellent quality and finish. Snowball or 'Wonderball' with an octopus in it. Shake and you make him extra tough with the fluttering snowflakes. The dream bulbs of &klevering are the most beautiful out there and have an excellent quality and finish. 3D puzzle by Kikkerland that you put together yourself with the accompanying manual. You don't need any glue or tools for it, and once you've finished you'll have a beautiful little beast in your house.